Here is how a great High School Senior portrait is created. 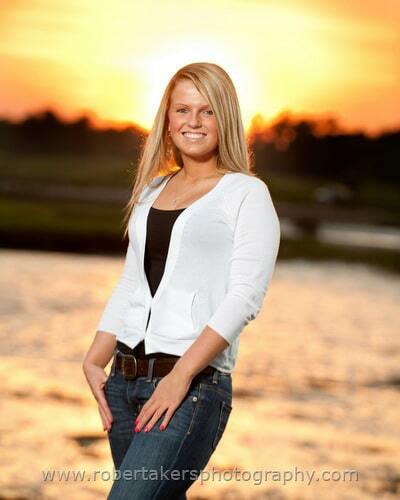 First, we talk about what you would like to have your Senior Pictures look like. Do you want a fashion look, would you like to include sports, do you have any hobbies or special interests that would make a great theme for your pictures? Next we choose a location to photograph you. Many people enjoy beach portraits, some like the urban look, just tell me your style. Now we make the magic happen. Trust Robert Akers Photography give you pictures that your friends and relatives just can’t do. The catch phrase for other Senior Photographers is “We capture your personality” But if you look at there pics they all have the same look to them. That’s why if you want a Senior portrait that blows your friends away, Robert Akers Photography is your best choice. Senior Pictures, as well as what not to do.